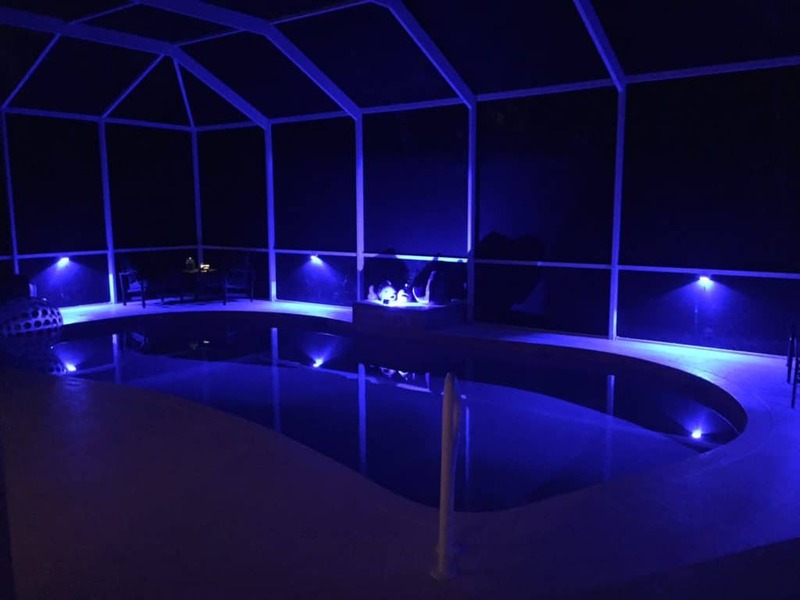 "We recently had Lanai Lights installed on our new pool patio. We can't get over how much the lighting enhances the overall beauty of our outdoor deck and pool, even though we have gorgeous pool lighting! 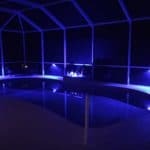 The entire space looks beautiful, due to the Lanai Lights installed on the pool screen. 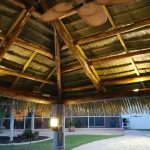 Our entire experience, from the beginning to the installation, was nothing short of professional and pleasant. We couldn't be happier." 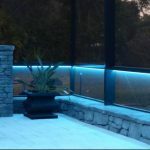 "Lanai Lights is a fantastic value. We’re so pleased with our lights that we recommended Lanai Lights to all of our neighbors. 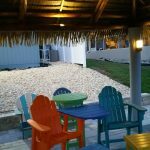 We enjoyed our lanai prior to purchasing Lanai Lights, but now we enjoy it even more." 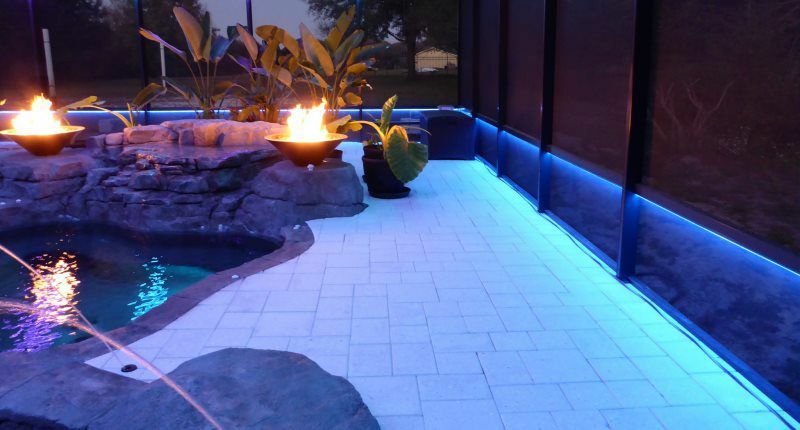 "We love that Lanai Lights illuminates the whole lanai. The installation was smooth and the dimmer setting is great for controlling the amount of light. It’s really nice when we have a gathering of people over and can enjoy the atmosphere the lights provide." "Lanai Lights provides a romantic touch to the atmosphere of our lanai. The lights are perfect for an outdoor evening with friends. I couldn’t be more pleased with our outdoor living area." 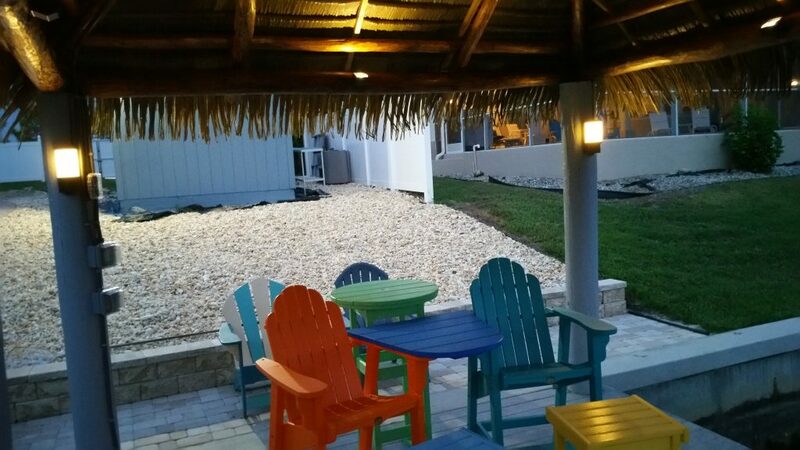 "Our new lighting creates a very nice ambiance and we don't have to grill in the dark anymore. 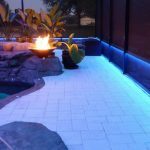 Lanai Lights is the perfect solution for our outside patio needs." "Lanai Lights is a good idea. All you need is an outlet and you can do it." 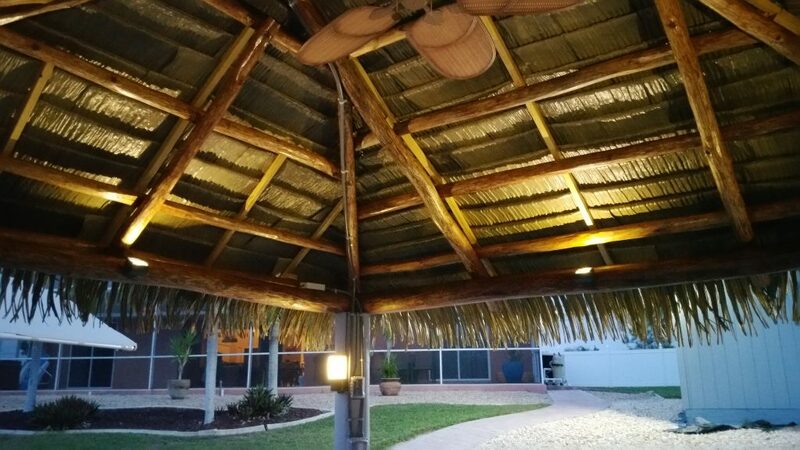 "We are very happy with our Lanai Lights. Lanai Lights follow-up is super." THE WORD ABOUT LANAI LIGHTS! Referrals are the best form of compliment. ©2019 Lanailights. All rights reserved.